Environmentally Clean Premium Water (ECH2O) has positive ripple effects on health, environment, lifestyle, and one’s individual carbon footprint. 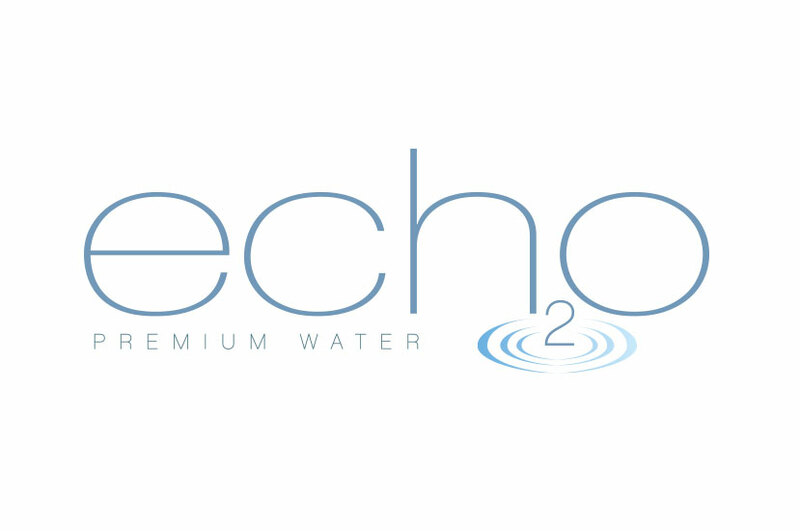 The ECH2O Premium Water logo incorporates cool blues and thin serif font to emulate a peaceful, relaxing vibe. Using Adobe Illustrator, we created the ripple effect at the bottom of the number 2, offsetting it from the rest of the text in a sophisticated way. ECH2O is a clean product, and we wanted that to be reflected in the branding. It is simplistic and effortless, much like skipping a stone in water and watching the ripples spread out. This logo helps ECH2O develop a cohesive branding.